The Lion`s Mound, or Butte du Lion in French, is a conical structure created from dirt of the nearby plains. On top of the structure is an iron statue of a lion with one pawn on a sphere, symbolizing the mastery of the globe. The lion statue is on a large iron rectangular platform. 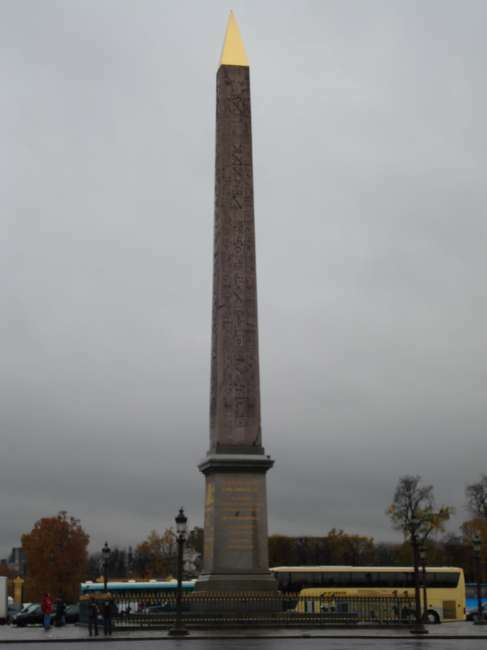 Construction of the monument was completed in 1826 and ordered by King William I of the Netherlands on the site where his son was injured during the Battle of Waterloo in 1815. Napoleon Bonaparte, now 45 years of age, has just fled his exile Elba, an island in the Mediterranean Sea. He reestablished himself as rule of France, assembled the Grand Army of France. This was the beginning of the 100 Days Campaign which a coalition of England, Prussia, Netherlands, Russia, Austria, Spain and Italy untied to defeat Napoleon. The size of the total coalition forces was 210,000 men and Napoleon`s Grand Army was 125,000 men. This eventually led to the campaign in Belgium and the Battle of Waterloo. The Prussian and English-Dutch coalition forces were joining forces in Belgium to mount attack against France. The size of the Prussian force was 84,000 and the English-Dutch coalition was 67,000 and led by Duke Wellington. Napoleon`s army committed to this attack, however, was only 72,000. He knew that his best chance for success is fighting these two armies separately. He headed off from Paris on June 12, 1815 to the Beaumont area. Napoleon divides his army into two sections. The bulk of his army was to face the Prussian Army and led by Napoleon himself; the rest of his army was to face Duke Wellington to try to gain some strategic ground in preparation for Napoleon`s army. This second force was led by Marshal Ney. With amazing speed, Napoleon met the Prussian forces four days later where he defeats the Prussian army. The Prussian army begins to retreat. Napoleon believed that he was able to neutralize the Prussian army as a fighting force, and headed towards the English-Dutch army. The Prussian army, far from being annihilated, was able to withdraw, reorganize, and 50,000 men marched to join the English-Dutch coalition. This was Napoleon`s first blunder. Napoleon then proceeded to face the English-Dutch coalition and to link up with Marshal Ney`s forces. He arrived the night of June 15 and it had been raining all night. Napoleon decided to wait until around mid-day the next morning to start the attack, to wait for the ground to dry. This was another blunder that Napoleon committed. He has given ample time for Wellington to decide the location of the battle as well as giving nearly a half day head start for the Prussian forces to link up with Wellington. In his younger years, his military strategies that won him victories depended on quick action and deception. In the Battle of Waterloo, he had demonstrated neither. He opted for a frontal assault, attacking Wellington`s center with artillery. The British cavalry charged these men and slaughtered them. Napoleon should have recognized that the Battle for Waterloo was already lost by this time, but he decided to continue fighting. The French cavalry also charged the center (near the current site of the Lion`s Mound) led by Marshall Ney. They faced square regiments of British and Dutch soldiers. The sound of the continuing fire of the square regiment`s muskets is sufficient to frighten the horses and significantly reduced the effectiveness of cavalry charges against the square regiments. This lasted for more than two hours. Marshall Ney was finally able to install some cannons in a battery and began to win some ground. He requested some additional troops to exploit his recent success, but by this time Napoleon realized the magnitude of his situation when he received reports of the Prussian army amassing close to his position. With the arrival of the Prussian army, Napoleon`s right flank began to crumble. Moreover, Napoleon never succeeded in pushing through Wellington`s center. In one last desperate attempt in splitting Wellington`s army from the Prussian army, he sent his Imperial guard � a set of soldiers in square formation that struck terror in battles in the past. They fought courageously at first, but then also began to crumble under the immense size of the force that they were facing. The battle ended with nearly 50,000 dead or wounded from either side. Napoleon fled to Paris. Enraged by his defeat and the destruction he had caused France, a counter revolution started. Instead of continuing to fight this time, he fled to the British. He had hoped to have an exile to America, where he can start fresh. However, he was exiled to Saint Helena, an island in the Atlantic Ocean off the coast of Africa. He remained there for another six years, where he eventually died of stomach cancer. Upon his death, he was returned to Paris, where he was buried under the dome of Les Invalides, where he lies to this day. Wellington, on the other hand, returned to England as a hero. He became the Commander-in-Chief of the army of occupation in France. He restored King Louis XIII to power and made France an ally of England. He led a successful career in politics, where he became Prime Minister. He also over saw the independence of Belgium from the Netherlands in 1830. The name Waterloo itself became popular and several towns in the British New World (Canada and some areas of present day United States) were named Waterloo. As for the French people, the name Waterloo because synonymous with the day that their ideals had died away. Not so much for the loss of their emperor Napoleon Bonaparte, but more for the restoration of King Louis XVIII and the return of the monarchy, which the French Revolution tried hard to get rid of. 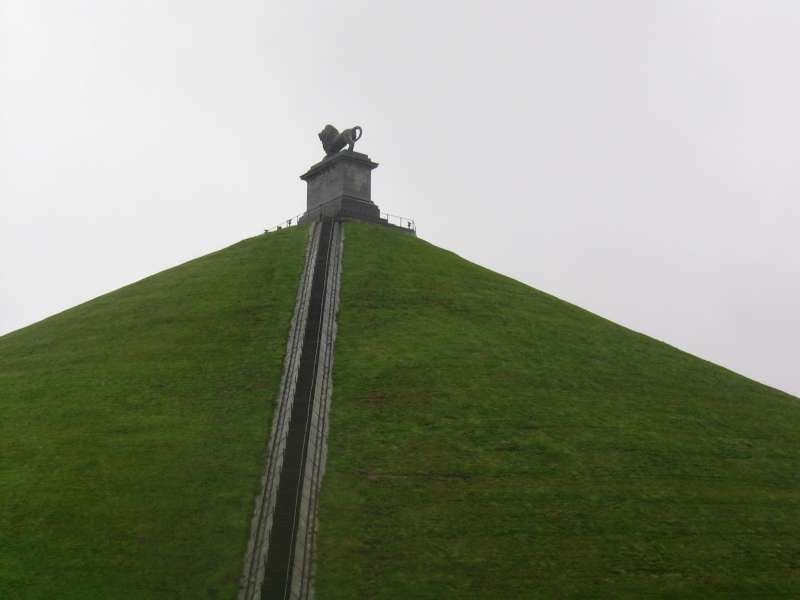 Although built in honor of King William I`s son, who was injured at the Battle of Waterloo, the Lion`s Mound today represents the location where Napoleon fought his last battle and was finally defeated. 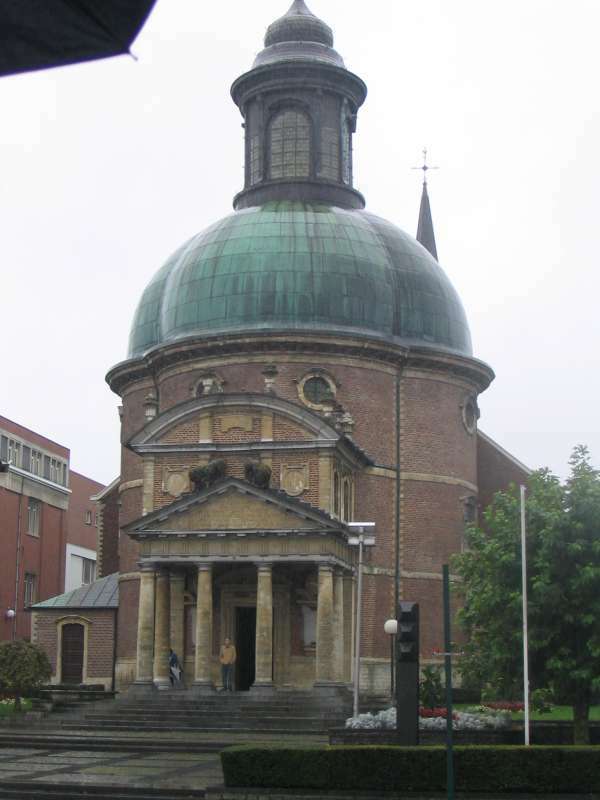 Today, the Lion`s Mound is one of the most famous tourist attractions in Belgium. There is a nearby war museum, where relics from the Battle of Waterloo are stored. In 1914, a law was passed forbidding any new buildings to be built on the plains of where the Battle of Waterloo took place. Hibbert, C., The Days of the French Revolution, Allen Lane/Penguin Books Ltd.: Great Britain, 1980. Strathern, P., Napoleon in Egypt, Ramdom House: New York, 2007. Statue of Liberty � an Egyptian Peasant Lady?